There’s nothing quite like spring in San Diego. Look forward to warm sea breezes, relaxing beach days, stunning sunsets, and nonstop fun. The Bahia Resort Hotel is happy to offer a variety of on-property activities for the whole family for a summer vacation for the books. The perfect night cap to a day spent playing in the San Diego sunshine. 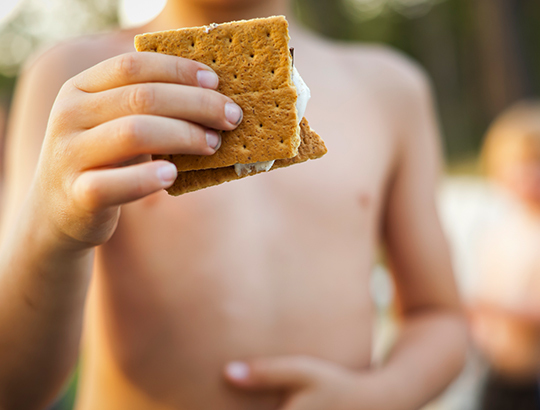 Roast marshmallows over one of our beach fire pits, relaxing in an Adirondack chair, while your toes sink into the sand. Make, play and have fun at our kids’ activity workshops! 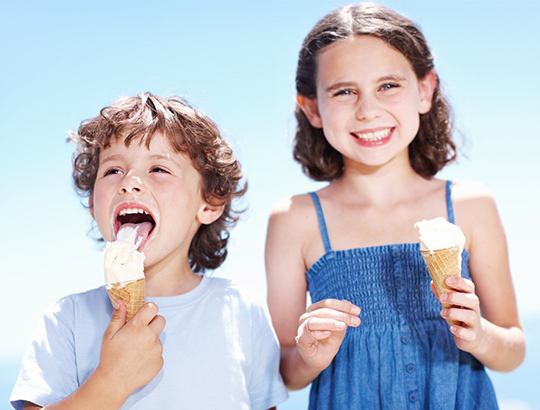 Kids can partake in a variety of fun activities, including arts and crafts, beach games, board games and much more. It is a perfect way for kids to have fun while parents escape for an adventure of their own. Saturday nights in the spring, head outside and catch weekly flicks with complimentary popcorn on the bay to enjoy San Diego’s warm evenings with the entire family. Cool down with ice cream and treat yourself to a sundae. Look for these complimentary afternoon treats on Thursdays throughout spring. 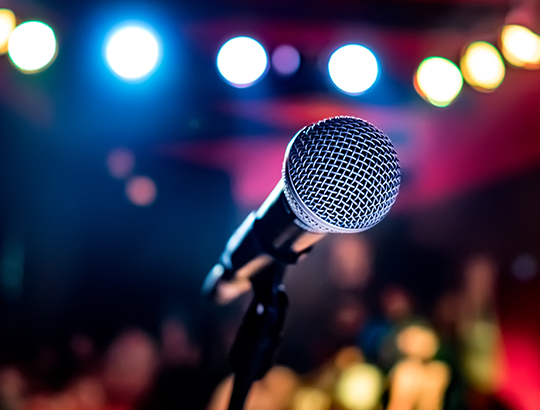 Head to Tangier Bar every Saturday night to sing your heart out. 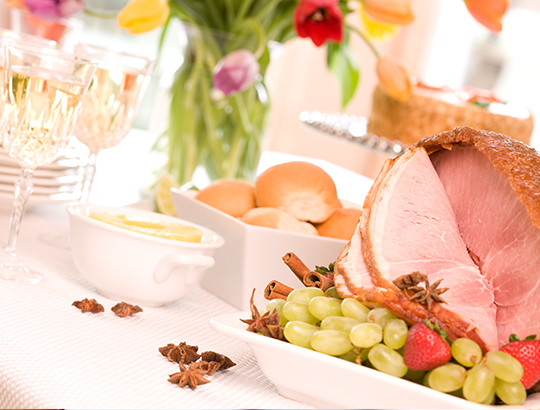 Perform on stage or sing along from your table for an entertaining outing. 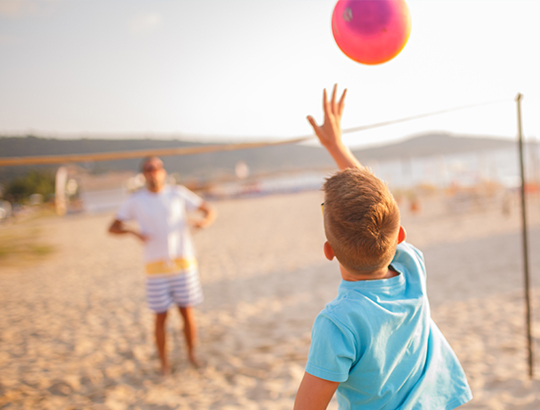 Enjoy a little friendly competition on the beach playing volleyball and corn hole! Both volleyball courts and corn hole will be available on the beach daily and team volleyball games will take place Mondays and Wednesdays. 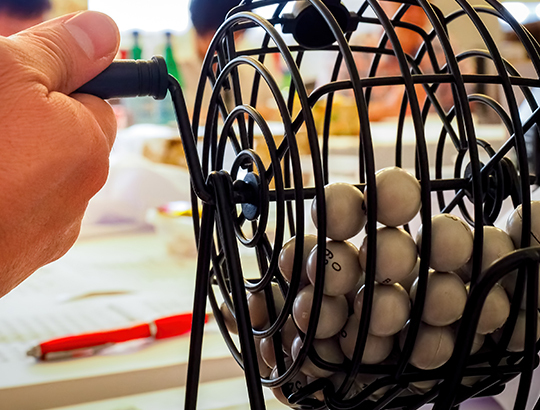 Swim and win at our poolside bingo! Join us at the pool on Tuesday afternoons and play for the chance to win some fun prizes. 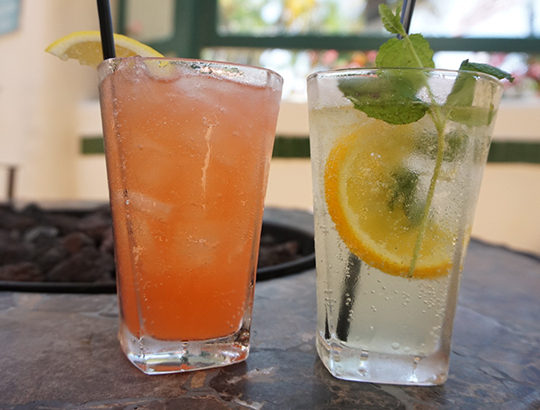 Tangier Bar welcomes guests every weekday from 3:00 p.m. to 6:00 p.m. for happy hour. Enjoy other specials throughout the week including half priced bottles of wine on Wednesday. Options are plentiful for things to do in San Diego and how to spend your time at the Bahia Resort Hotel. Lounge by the pool, play a tennis match, or take a leisurely walk on the beach. Play, climb, and slide at the new playground at the Bahia Resort Hotel. Surrounded by tropical palms and lush plants, the playground is a haven for kids looking to scale a rock wall facade, play tag with new friends, and go down the slide over and over again. The playground is conveniently located next to the resort's tennis courts. Make time to relax or play at the junior Olympic size swimming pool. While enjoying our pristine pool, treat yourself to our Pool Bar & Grill. It has all the necessities to ensure you stay well fed, hydrated and satisfied while enjoying San Diego’s perfect weather. Open Daily | 8:00 a.m. - 11:00 p.m.
There’s nothing better than stepping into a rejuvenating and warm whirlpool after an action-packed day of San Diego adventures. Our whirlpool can fit up to 30 people, making it one of the largest hotel hot tubs in San Diego. Relax with friends or get some much needed down time solo. Stay fit while on the road at the on-site fitness center featuring Life Fitness exercise bikes and elliptical cross-trainers. Complimentary for hotel guests, the facility is conveniently located adjacent to the pool and gardens for a workout with a view. Open Daily | 6:30 a.m. - 11:00 p.m. Gather your favorite players for a friendly match on one of Bahia’s two lighted tennis courts. Court reservations and tennis rackets are complimentary for registered guests. Professional lessons and clinics are also available. Open Daily | 7:00 a.m. – 10:00 p.m. Relax and soak up the San Diego sun with complimentary beach cabanas along our secluded private beach. Dig your toes in the warm sand, read a book, or quietly take in the beautiful panoramic vistas of Mission Bay. Located next to the pool, embrace your inner child with complimentary classic games including Ms. Pac-Man, Fun-E-Ball, Tekken 2, and Sports Blaster, along with fun prize dispensers. Open Daily | 8:00 a.m. – 11:00 p.m. Challenge your travel companions to a game of deck shuffleboard. Nestled in the property’s lush garden, the game is one of the favorite hotel activities and is a wonderful way to spend an afternoon. 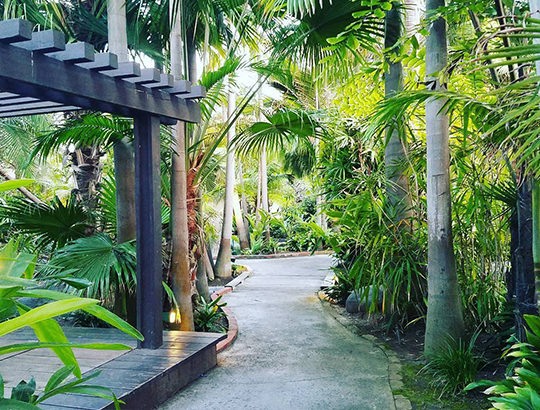 Tropical gardens with winding paths and trickling streams provide a peaceful setting for your San Diego experience. 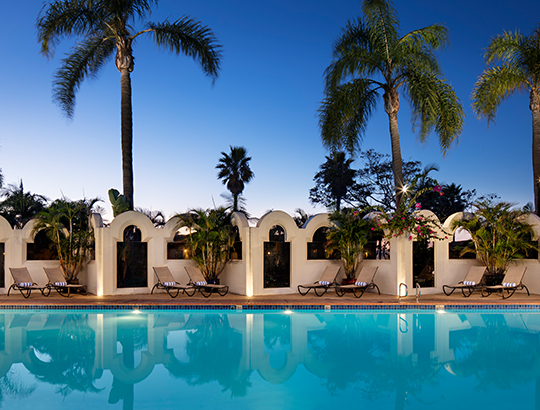 The Bahia Resort Hotel is home to exotic palms, colorful flowers, as well as rescue seal and duck ponds. The Bahia Belle is a turn-of-the-century, Mississippi-style sternwheeler that cruises Mission Bay between the Bahia and our sister property Catamaran Resort Hotel and Spa. Operating seasonally, the Bahia Belle is complimentary for guests and features a family hour as well as a nightlife experience.